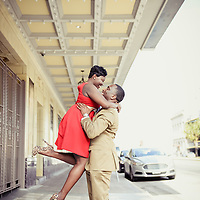 1216 STUDIO | New Orleans Wedding Photographers, 2013-2014 Engagement & Wedding Photography Packages & Specials . 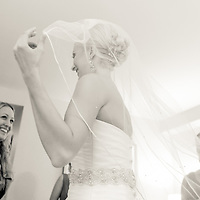 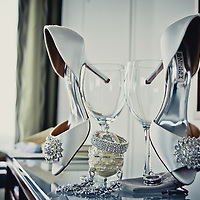 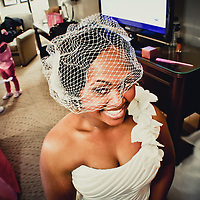 Featured Wedding Gallery, Getting Ready, Bridal, and Couple Engagement Sessions. 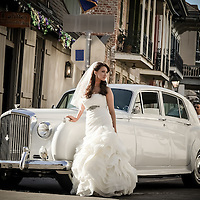 The New Orleans Wedding Second Line Dance : Bride & Groom French Quarter Wedding Traditions . 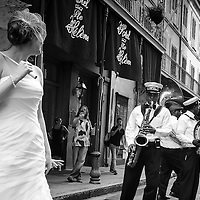 Marching the streets with the brass band before arriving to their wedding reception.